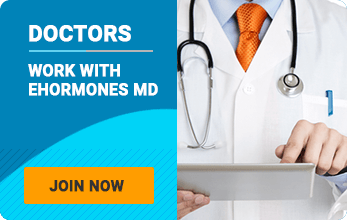 At Ehormones MD Atlanta, our doctors rely only on the most state-of-the-art diagnostics to diagnose and treat adult male low testosterone and low growth hormone. All treatments are customized to the individual needs of the patient, and include nutritional counseling, fitness regimens, testosterone therapy, HGH therapy and male sexual enhancement if necessary. Are you suffering from one or more of the following symptoms? After the age of 30, the natural production of your major hormones including Growth Hormone, Testosterone, Progesterone (and Estrogen in females) begins to decline. Both males and females experience a decline in quality of life, which is directly related to natural hormonal decline.